Luke Jensen Sports Park was developed in 2011-2012 and named in honor of Luke Jensen, a 9-year-old local boy who died from Leukemia in May 2010. 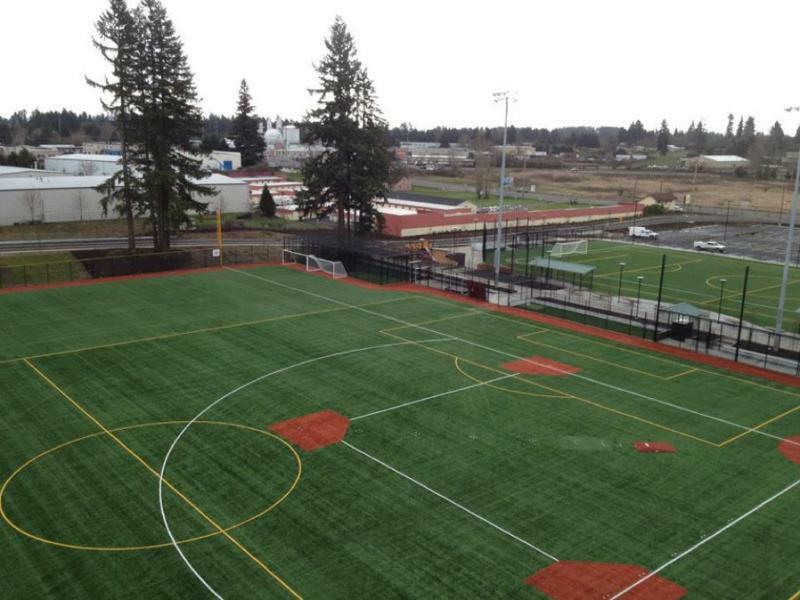 The 20-acre park is primarily used by the Salmon Creek Little League and Westside Soccer Club. Other youth and adult sports groups may also reserve field time. The park features 3 synthetic turf multi-use sports fields, 2 natural turf Little League sports fields, and batting cages.